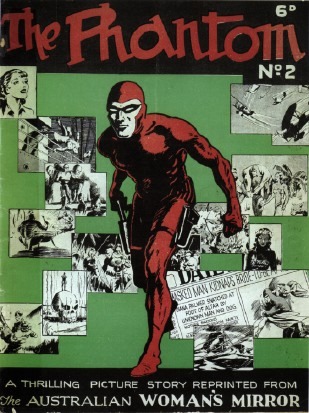 You might be familiar with The Phantom who has been gracing the back pages of our newspapers for more than 60 years. Well, his character is being refreshed as Kid Phantom: a new comic series for a younger generation. Breakfast’s Ian Newton and Jennie Lenman were joined by Anthony Castle from Australia’s Comics Journal. You can read Anthony’s review of Kid Phantom #1 here.